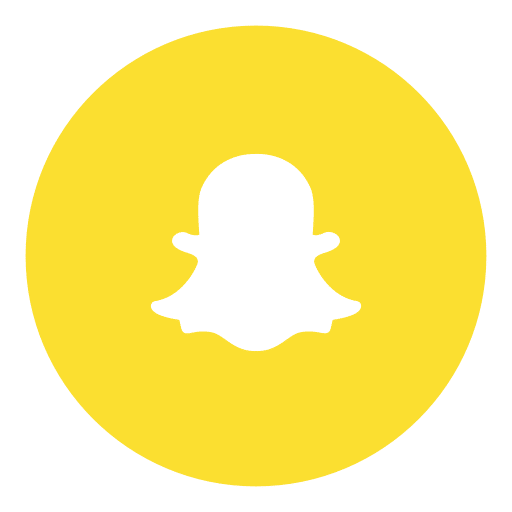 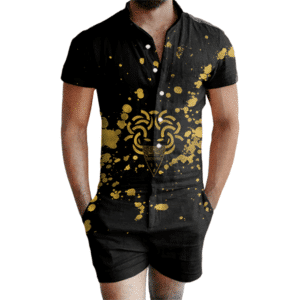 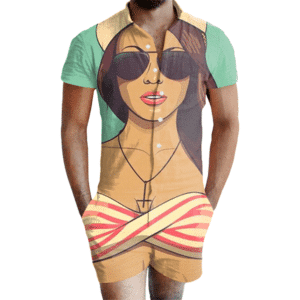  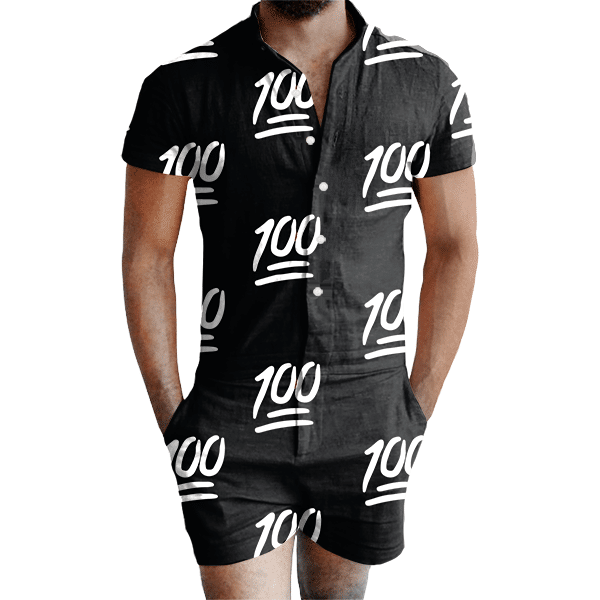 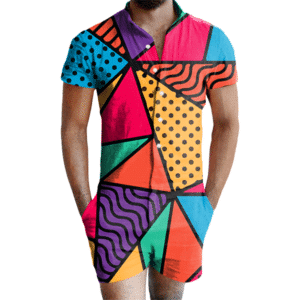 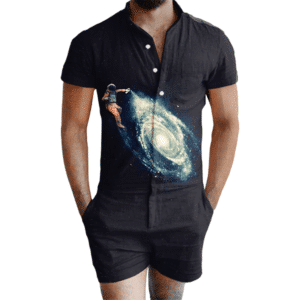 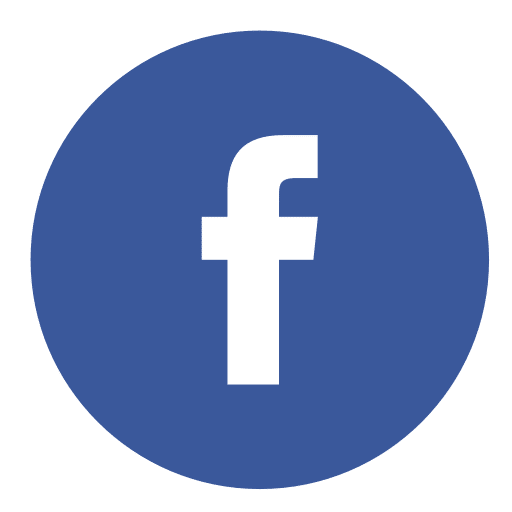  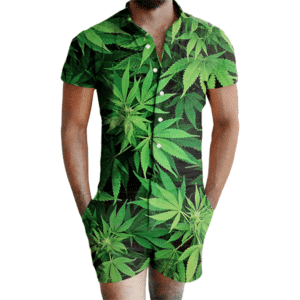 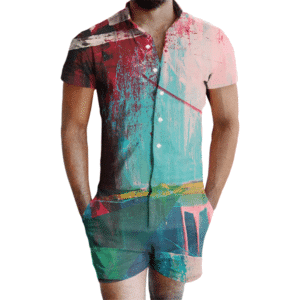  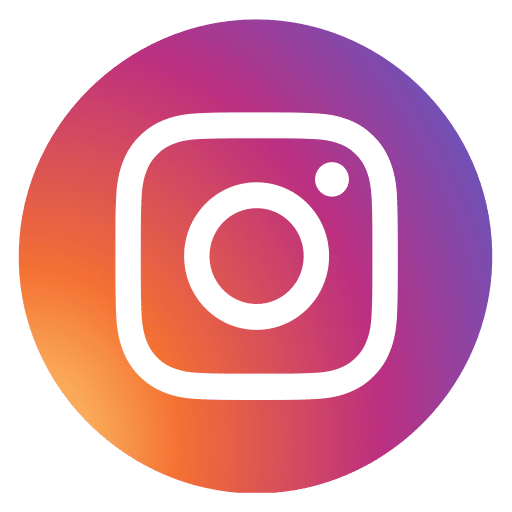 Male Romper – Soft and comfortable with a rich vibrant graphic design, the Emoji 100 Male Romper acclaimed fame throughout the world for it’s boundary-breaking fashion statement and bold design. 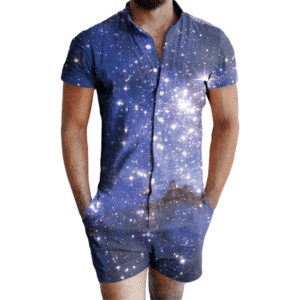 The male romper features short sleeves, attached shorts, collar, button top, zipper fly and front pockets. 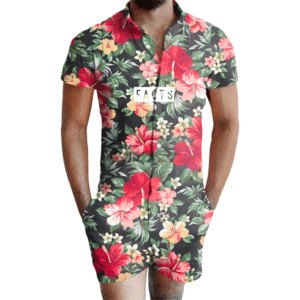 Male romper is a regular fit and lightweight.